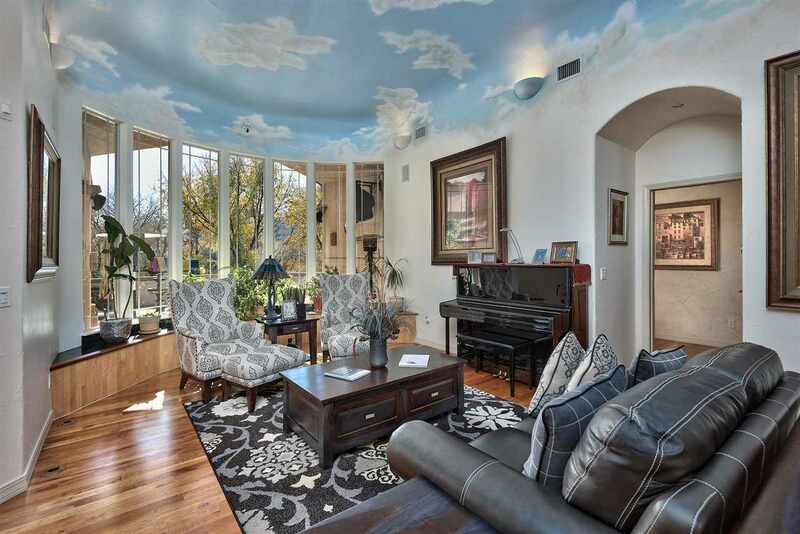 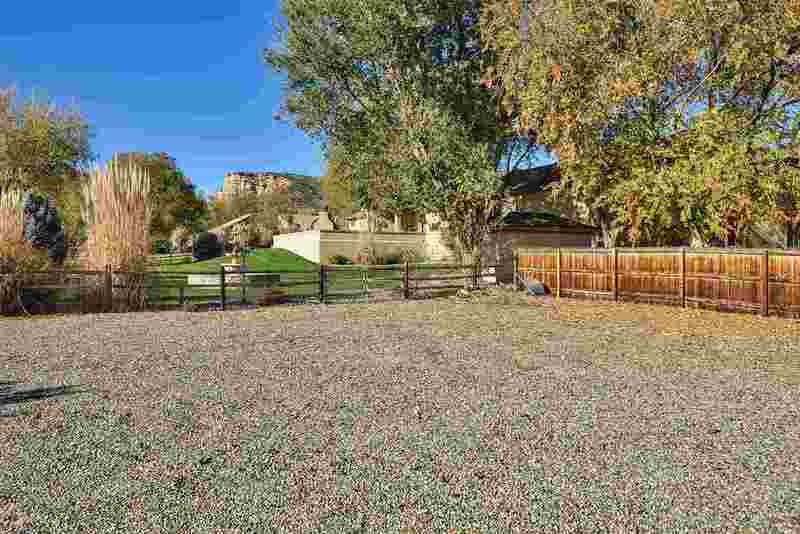 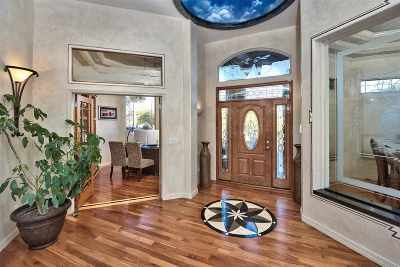 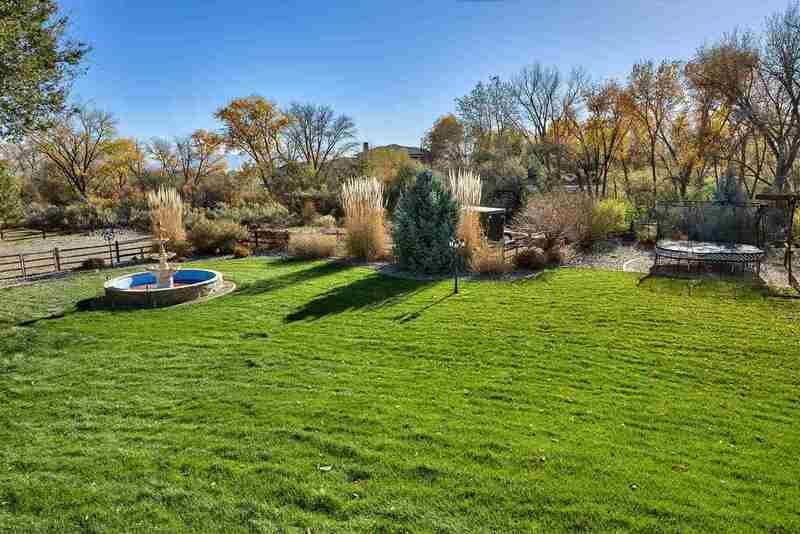 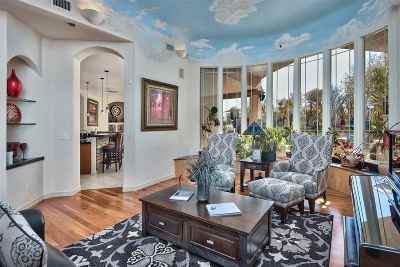 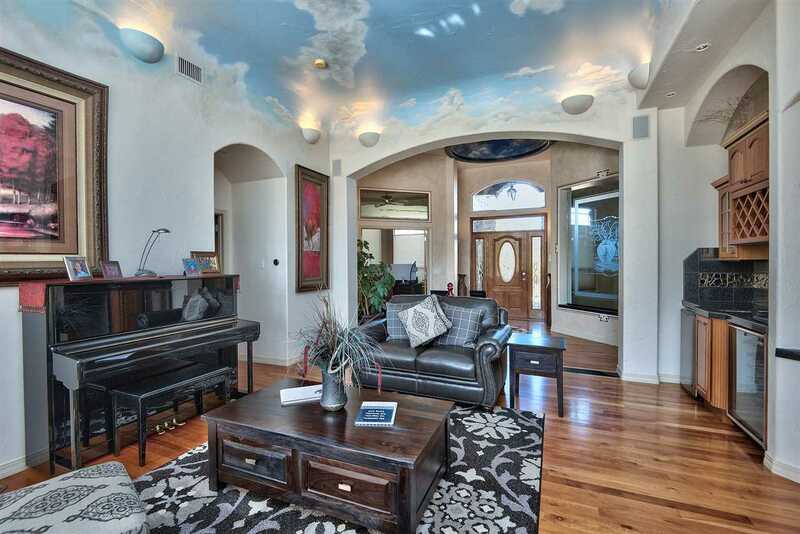 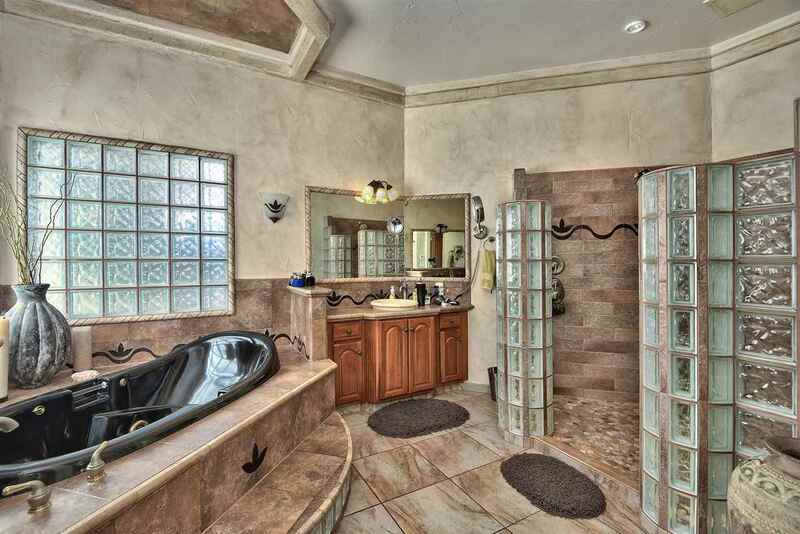 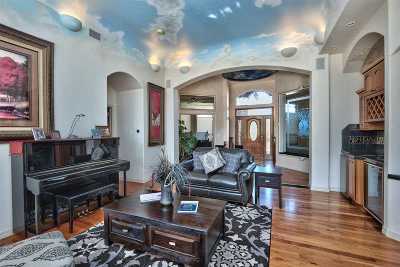 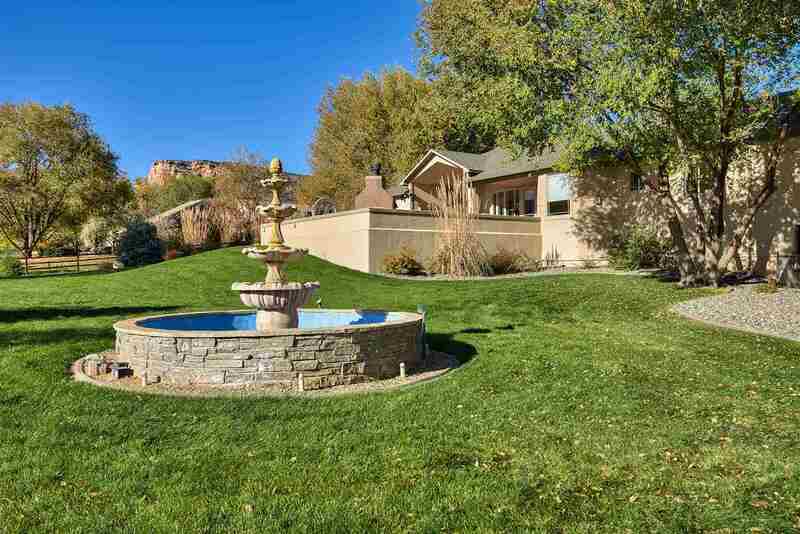 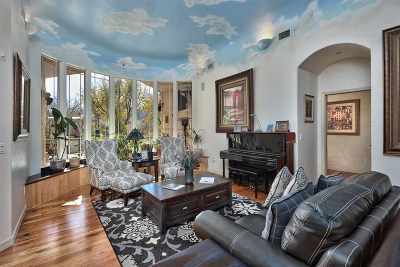 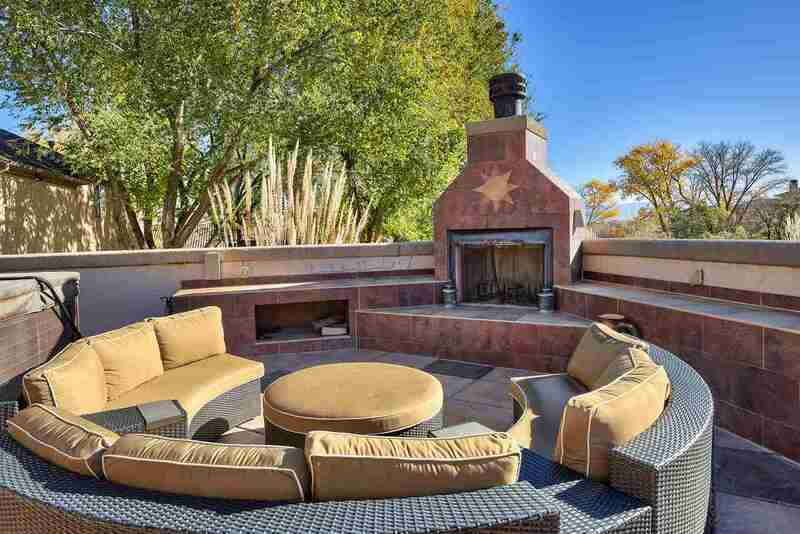 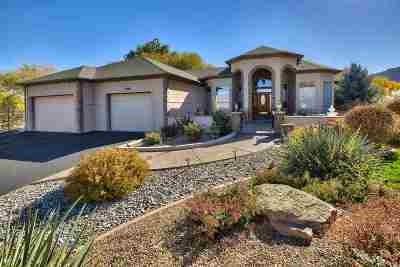 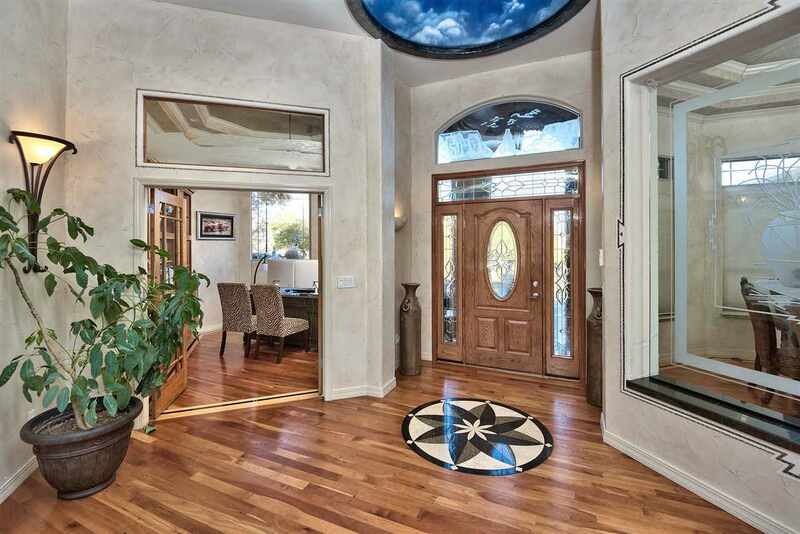 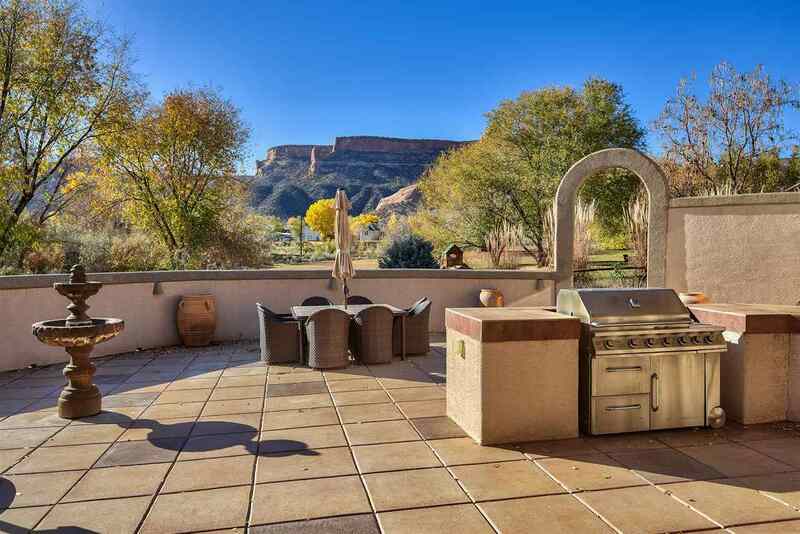 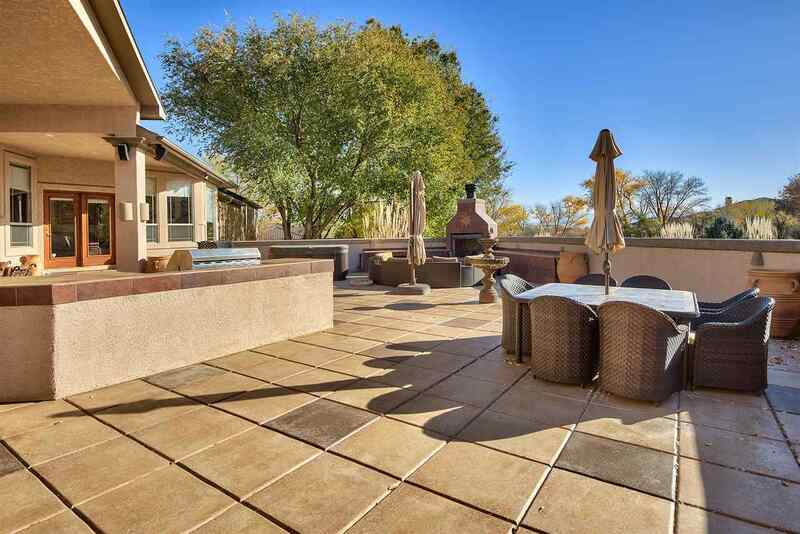 A fabulous home with outstanding views of Independence Monument! 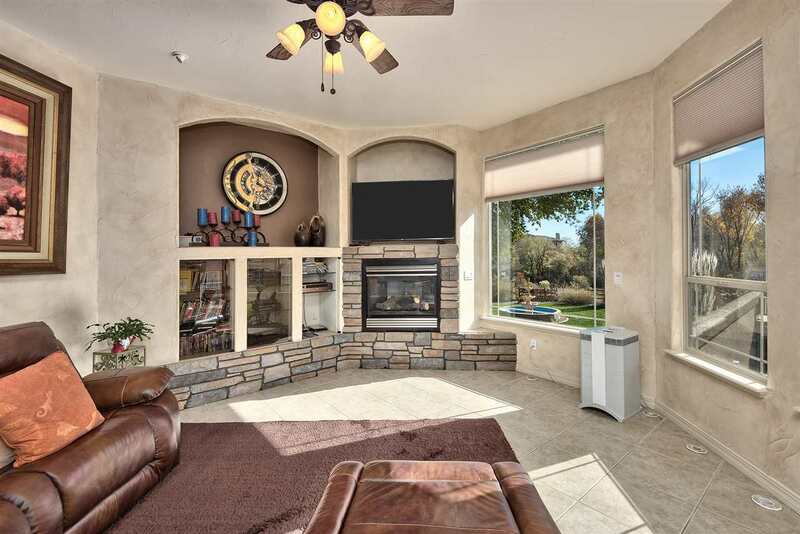 From the moment you step through the front courtyard & enter this inviting home you're drawn to the great room that overlooks a grand patio & expansive lawn. 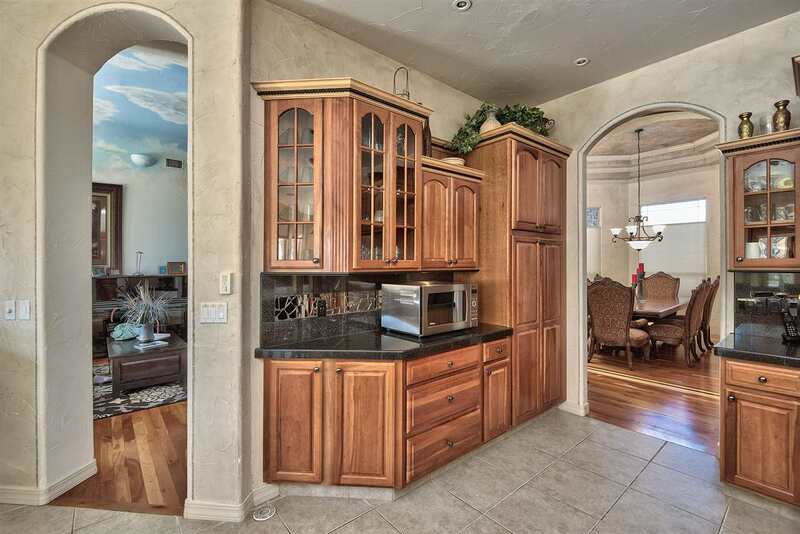 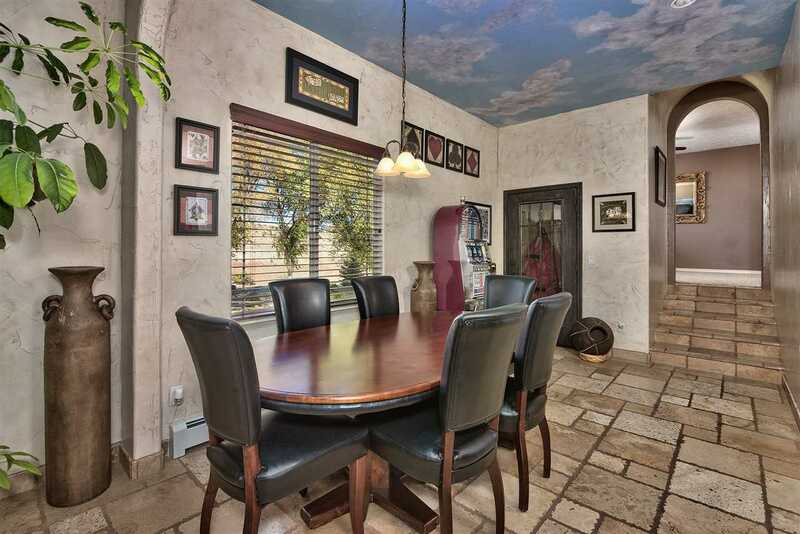 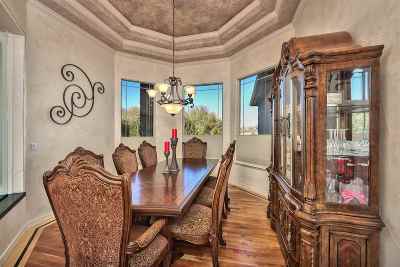 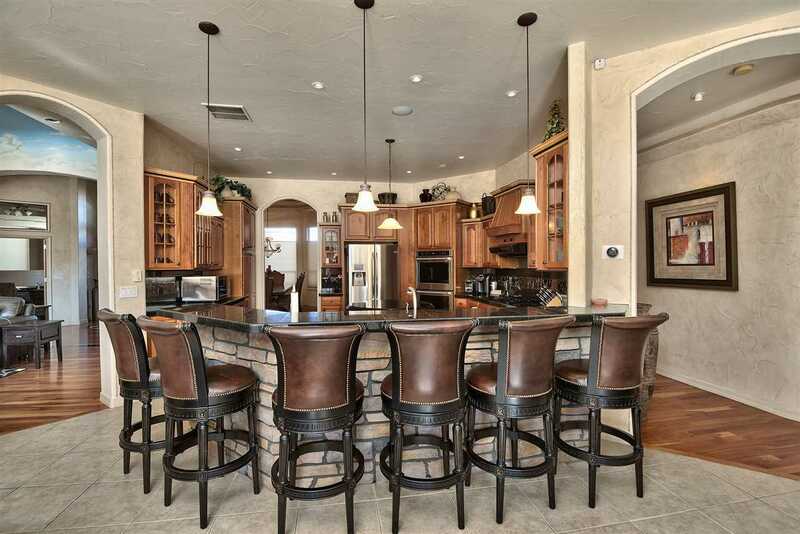 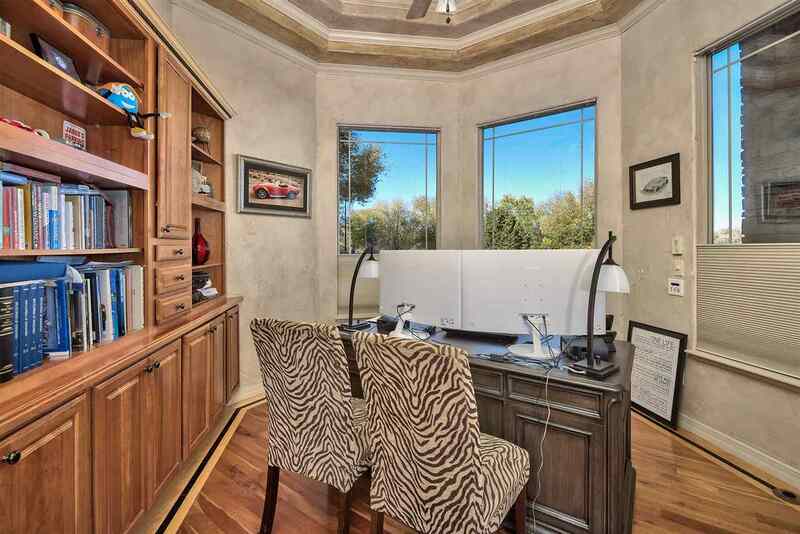 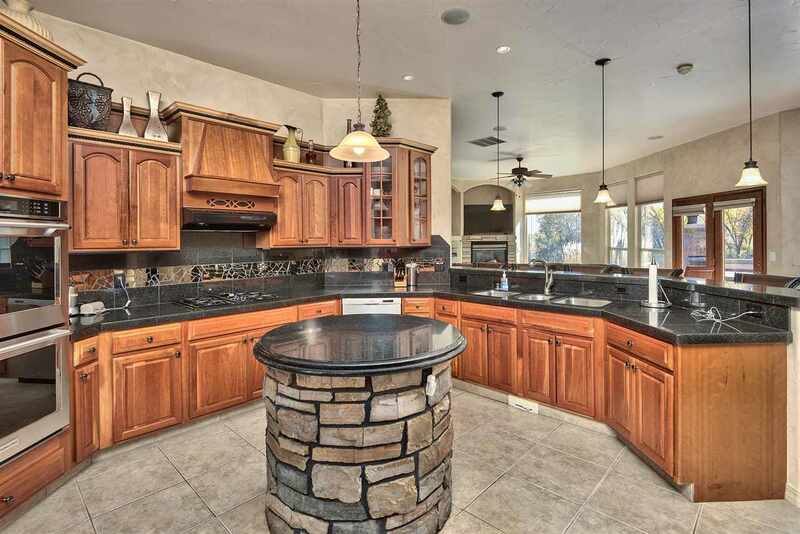 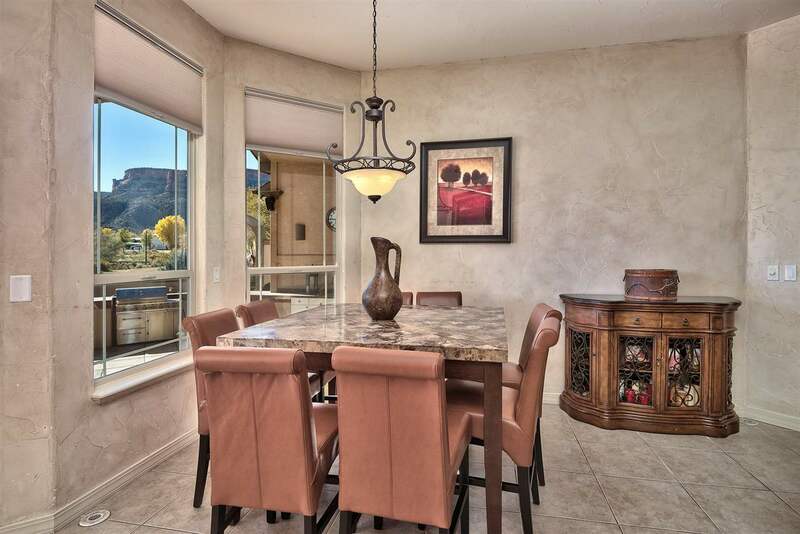 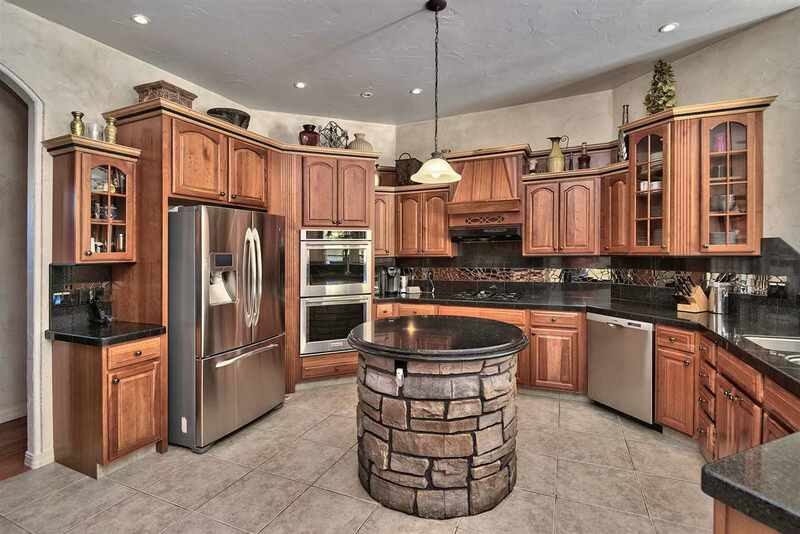 The kitchen & living areas are the core of the home with formal dining & an office nearby. 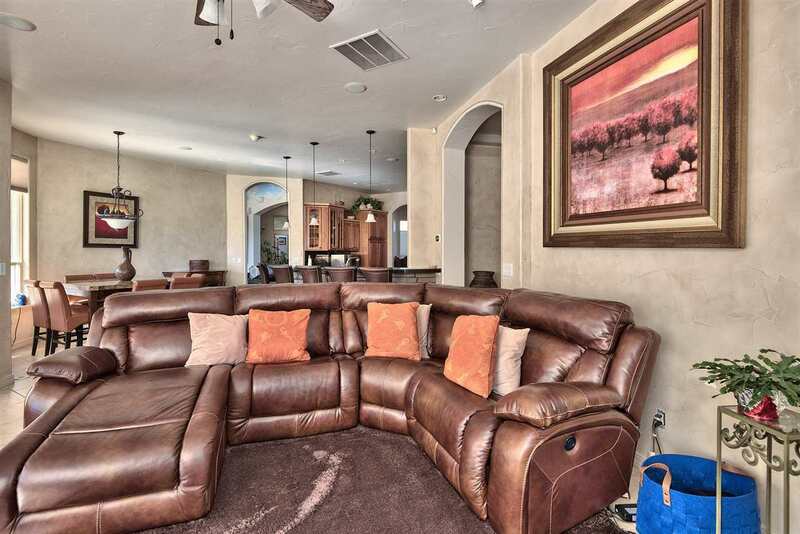 Entertaining is easy with two large & open living areas that flow easily to the back living spaces. 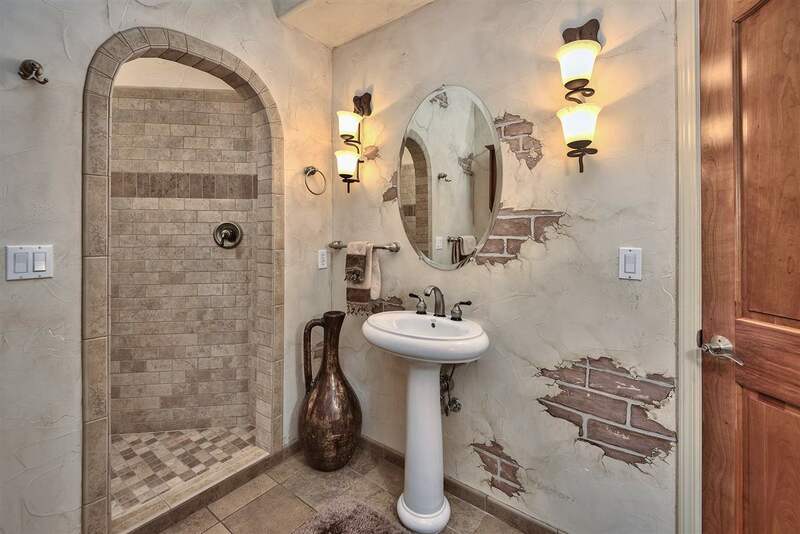 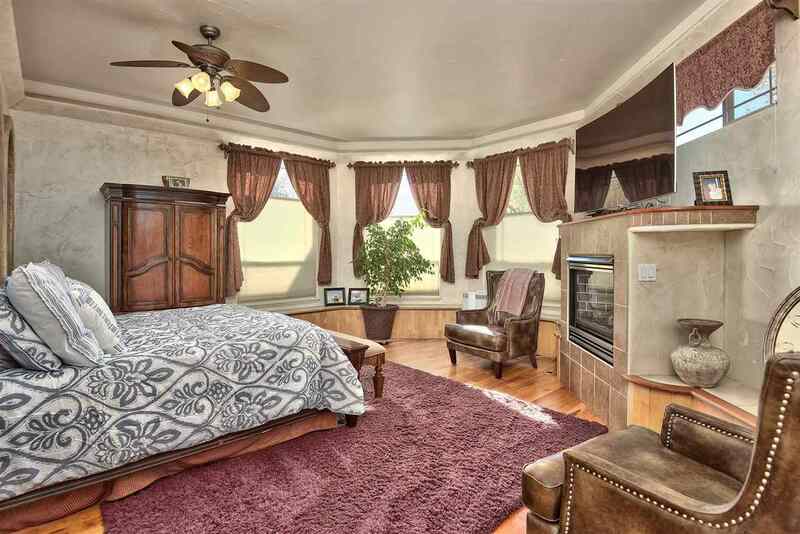 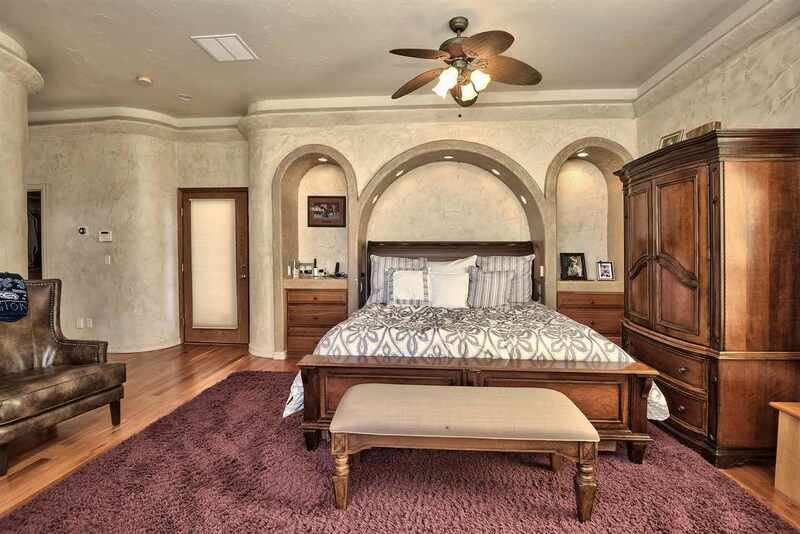 A generous master suite includes double closets, big windows, a fireplace & patio entrance. 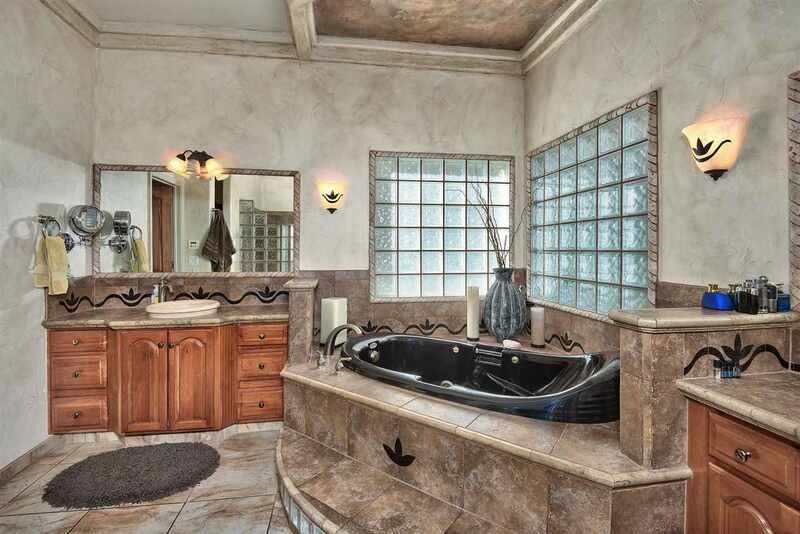 A second bedroom off the living area includes an en-suite bath convenient for guests. 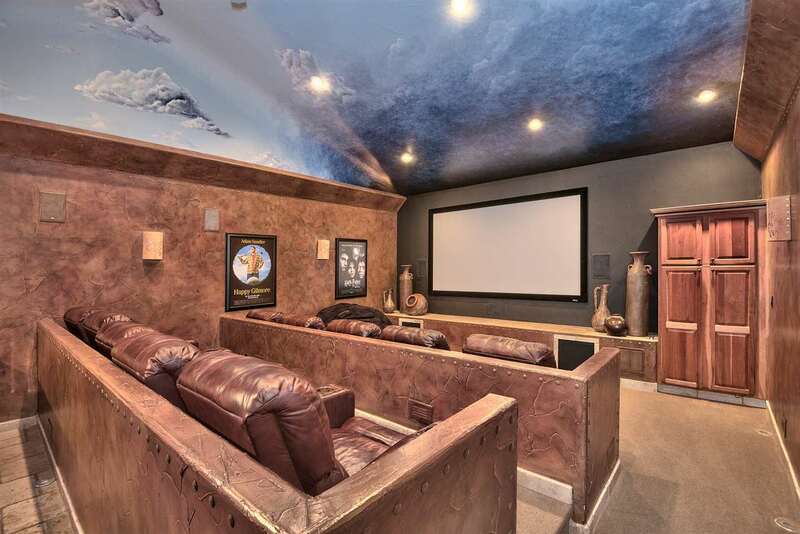 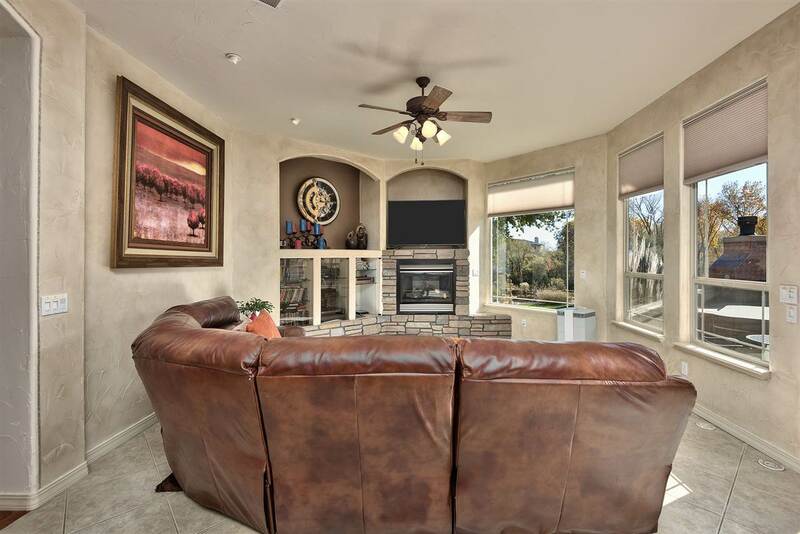 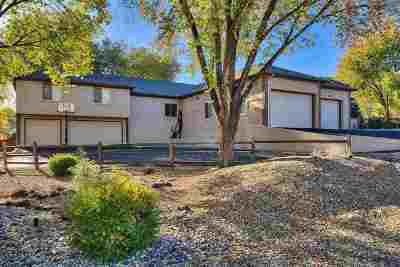 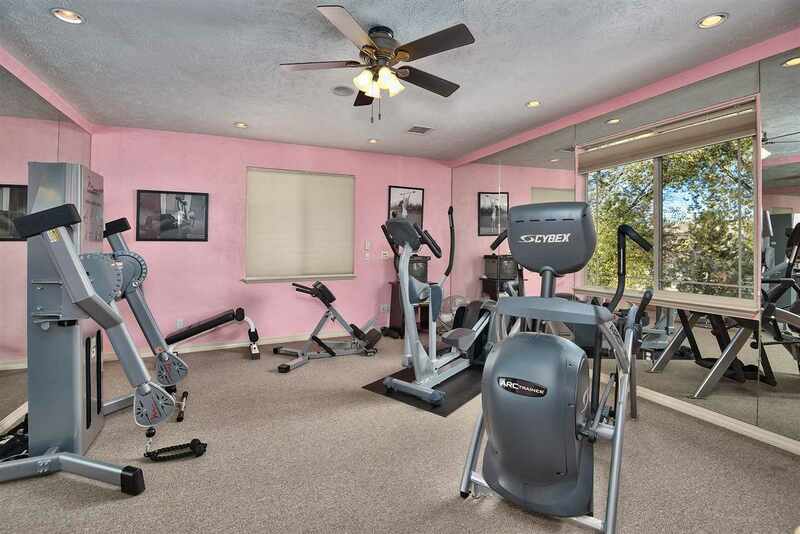 An entire additional living experience still awaits â bonus room, fitness retreat, bedroom, full bath, wine room & theater room are all beautifully designed & access the second attached garage! 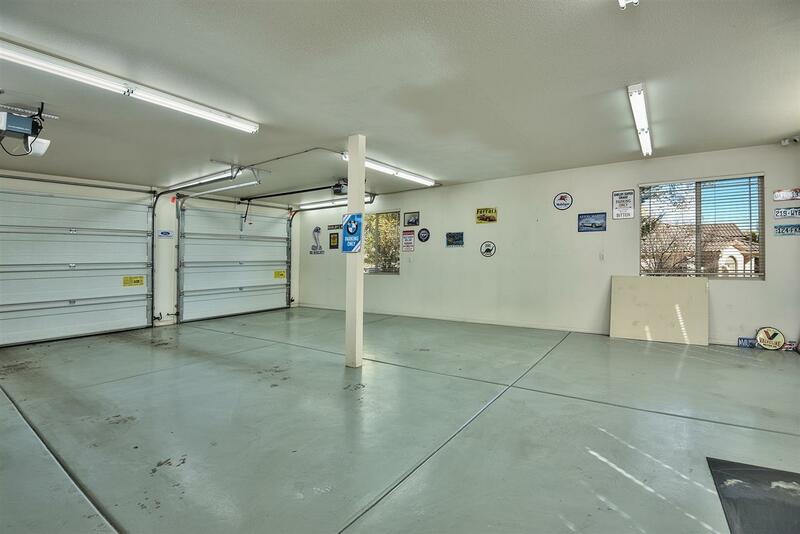 With garage heaters there is plenty of room in either garage for vehicles or your outdoor adventure accessories.